We love when reviews come in, and post. 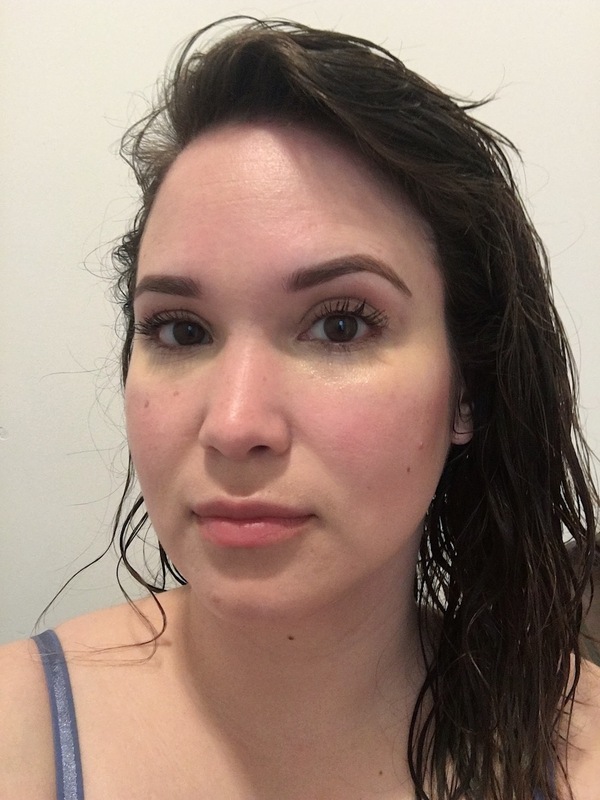 There are so many blogs about Botox, but here is one that takes you on her journey of a non-injectable alternative to Botox, using Fillerina 14-day treatment. “BANGS, NOT BOTOX” has been my rallying cry since the day I entered my 30s. But it looks like we may no longer need to have one or the other, because we now have an in-between treatment: Fillerina. My personal disdain with my forehead has spanned decades, starting with childhood chicken pox scars and lately, some pretty intense wrinkles. And yet, my fear of needles has kept me from going any further than just intensely moisturizing for the past decade. For the most part that’s totally fine and enough for me! I look cute with bangs, and the rest of my face is relatively decent, so generally, I’m not too worried about the state of my forehead. But every time summer rolls around, the impending heat and humidity start to make me nervous. My wavy, frizzy hair is not at its best during the warm weather months, and my bangs suffer the most. Every year I think it’ll be the year I grow out my bangs and embrace my forehead — but I can’t do it. I always chicken out! So when I heard about wonder-treatment Fillerina, I knew I had to try it. Dubbed by beauty insiders as the “non-injectable alternative to Botox,” this revolutionary, needle-free filler is formulated for home use with a blend of six different hyaluronic acids that plump the skin. This article also appears on Yahoo Style. Fillerina Lip Volume is the new generation!